On a separate page you can read about the PhD students’ projects . One of the aims of the SENUPH project is to support staff capacity building. 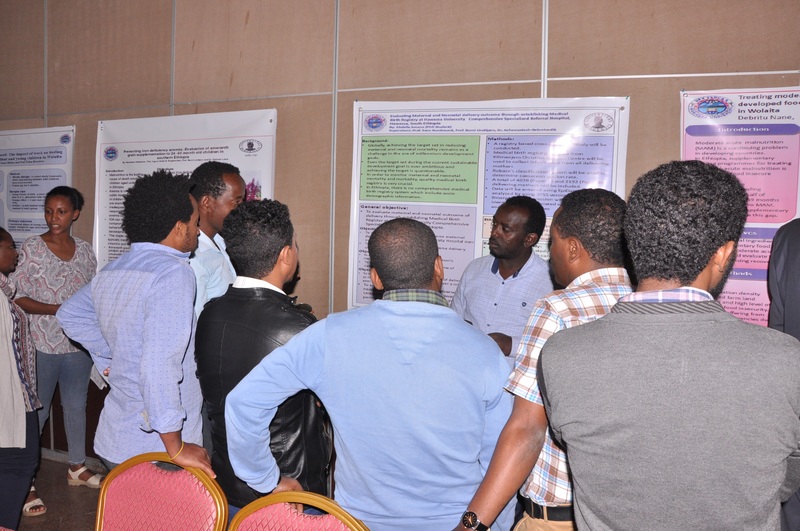 Thus, we invite staff from the universities in Hawassa, Dilla and Wolaita-Sodo to apply to join the PhD training. We plan to admit seven PhD students starting their studies in September 2016. 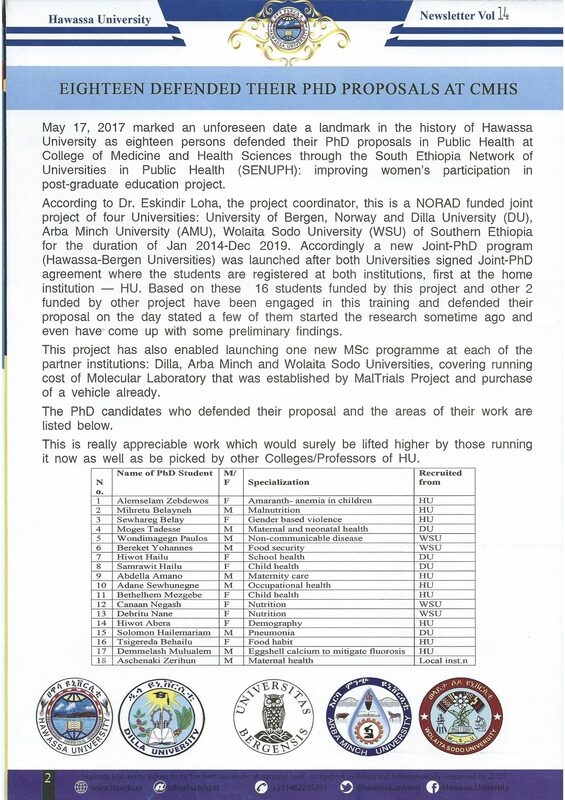 This information should be sent by June 15 to mailto:eskindir_loha@yahoo.comDr Eskindir Loha at Hawassa University. 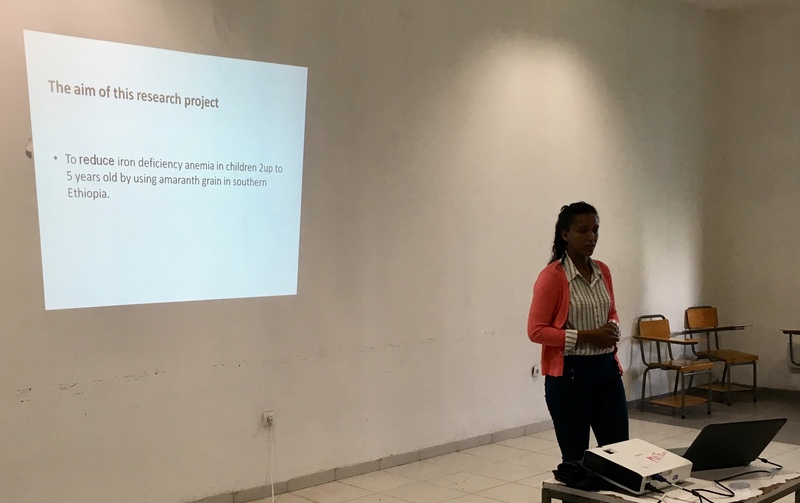 An information meeting about this opportunity was held at Hawassa University on April 20.